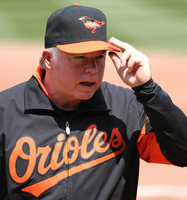 With little league baseball season in full swing all over the country, I'm sure there are quite a few teams with managers who are taking charge of a team for the very first time. 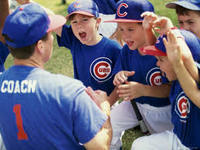 Learn the most important skills a little league coach can have. They may not be what you think!